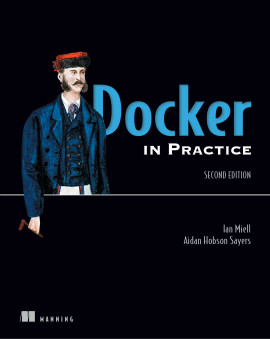 This new edition is a comprehensive update that strikes the balance between practical instruction and comprehensive theory. 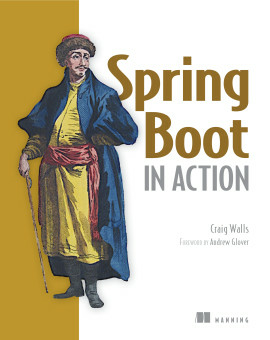 Spring in Action, 5th Edition guides you through Spring’s core features, explained in Craig Walls’ famously clear style. 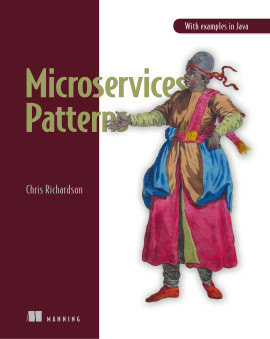 You’ll roll up your sleeves and build a secure database-backed web app step by step. 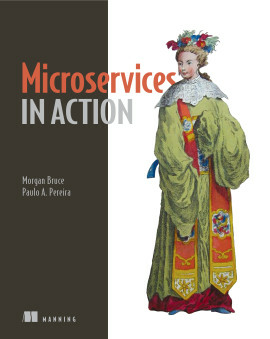 Along the way, you’ll explore reactive programming, microservices, service discovery, RESTful APIs, deployment, and expert best practices. 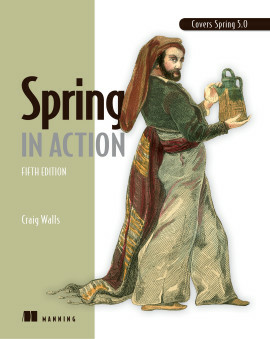 Whether you’re just discovering Spring or leveling up to Spring 5.0, this Manning classic is your ticket! 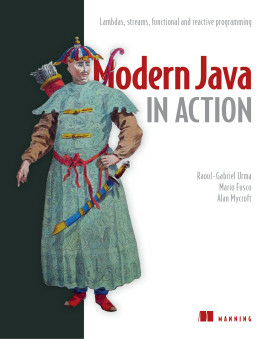 The go-to book for learning the Spring Framework and an excellent reference guide. 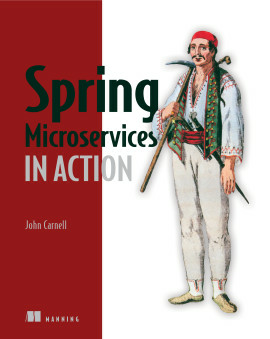 Everything you need to know about Spring and how to build cloud-native applications. 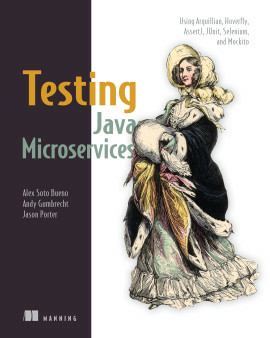 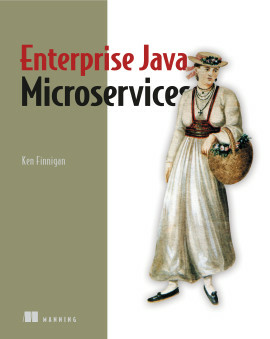 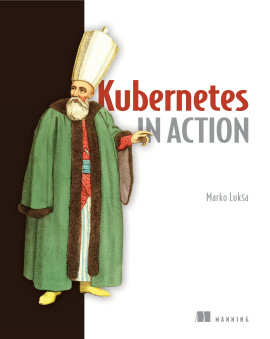 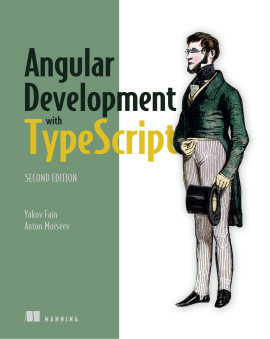 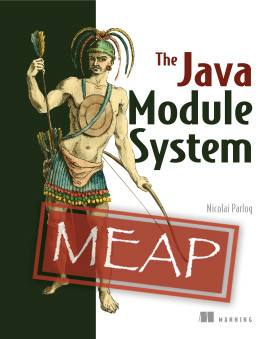 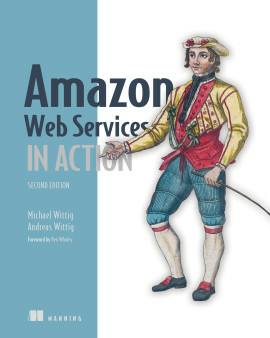 This book is the Spring developer’s Swiss Army knife!